Initially founded in 2004 as a web development portal, the platform has since evolved into an online editorial that informs, educates, and empowers members of the community with an appetence for real, honest, and relevant commentary. At times jocular, and stern when required, danamic.’s pieces deliver a deliberate, thoughtful view on both weighted and light-hearted issues alike. We draw in major audiences from the United States and the general Southeast Asian region, with a monthly readership of 12,000. danamic.’s social media networks help connect both new and existing fans to features, promotions, and content from partner brands – keeping a further 33,000 users in the know about our best, every month. DANAMIC is a collective group, featuring DNMC Creative and its brand of subsidiaries, DNMC Visuals, DNMC+ Productions and DNMC Technology, alongside running danamic., its editorial arm. Based in Singapore, with its own in-house film production and photography teams, DNMC and its subsidiaries are an integrated full-fledged creative agency – providing creative services across multiple platforms. We are made up of a team of energetic, fun-loving youth who are eager to work with clients on various creative projects. Together, DANAMIC takes the guesswork out of media and technology, and help everyone from brands, organisations, and our general clientele to personalise, adapt, and package their content for their closest fans and best-suited public masses. From event coverage to an entire social media campaign, we fulfill your needs as your go-to creative partner. 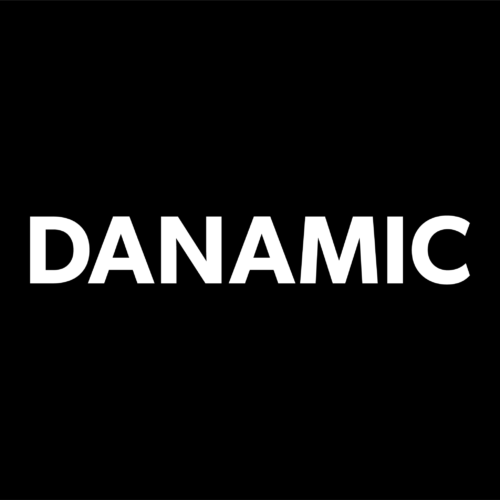 In making waves across the media landscape, we are not alone – our DANAMIC Network comprises partners from varying industries who extend our reach and operations through their unique niches and resources, ensuring that you’re covered by a well-rounded solution. See who’s on the team, or if you’re interested – find out how to be part of the growing DANAMIC ecosystem! Do you fall outside of the roles listed above? Drop us an email anyway – we’d love to hear from you!